SpongeBob SquarePants? I know some very famous people! SpongeBob? I know some very famous people! SpongeBob SquarePants might be moving from Bikini Bottom up to Husted’s Landing for a change of scenery and and a chance to catch so blue claw crabs. 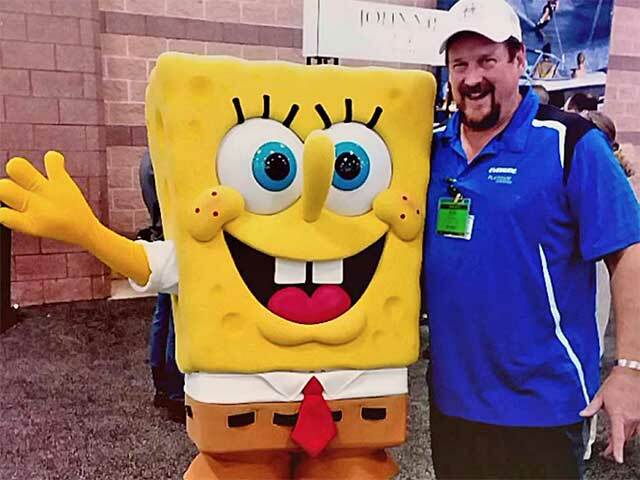 Of course this is all just speculation at this point since SpongeBob was last seen working a booth at a cleaning supply trade show in Secaucus NJ. Stay tuned for further updates. BTW: This is NOT Fake news!